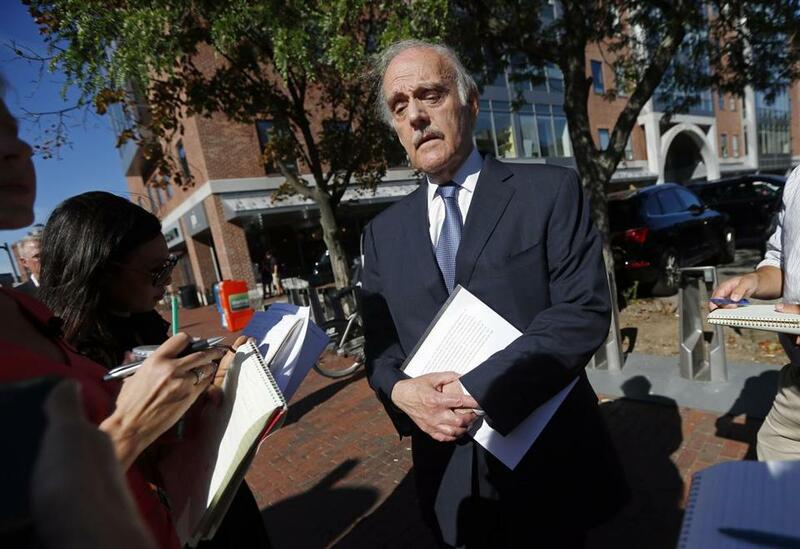 Philip Balboni, president and CEO of GlobalPost, spoke during a news conference in Boston on Wednesday. The family of slain journalist James Foley received an e-mail last week from the Islamic State militants who were holding him that made it very clear that they planned to execute Foley, the chief executive of the international news service GlobalPost, Philip S. Balboni, said today. The e-mail, received a week ago, did not contain any demands, in contrast with previous communications dating back to last fall that had made both political and monetary demands, Balboni said. Balboni said the tenor of the message, which was received after the United States had begun bombing Islamic State targets in Northern Iraq, was drastically more “vitriolic” than previous messages. Two days after Foley went missing on Thanksgiving Day 2012, GlobalPost hired an international firm to investigate his disappearance. Balboni said that in September 2013 the firm was able to locate Foley and had been able to follow him ever since, though he was moved many times during his captivity. The company spent “millions” trying to get Foley back, Balboni said in a news conference today in Boston. 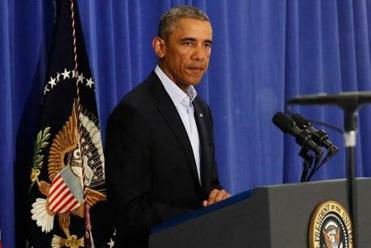 President Obama pledged renewed determination to confront the Islamic State militant group. Balboni said he was fairly sure that the federal government also knew where Foley was and had likely undertaken efforts to save him that were classified and not shared with GlobalPost. Foley, Balboni said, was always kept in Syria. Balboni also said GlobalPost, which Foley had worked for, among other news outlets, and the Foley family had been in touch with the federal government throughout the ordeal. Secretary of State John Kerry has been personally involved, Balboni said, but he declined to offer details. Foley was kept with other hostages, some of whom were released when ransoms were paid. Those hostages were European journalists, whom GlobalPost and the Foley family were able to interview. The hostages said Foley was admired among his fellow captives for remaining strong throughout the ordeal. At one point “fairly recently,” Balboni said, one of those hostages carried a direct message from Foley to his family. Balboni declined to say what the message was. Balboni said he did not know who paid the other hostages’ ransom, but that Americans are generally kept longer and higher ransom amounts are demanded. Balboni said Foley was leaving Syria after reporting a story when he was taken captive. Asked if Foley was captured by the Islamic State, Balboni said it was possible that other groups took him and then sold him to the Islamic State militants, who have made significant gains in power in the two years that Foley was held captive. “Jim Foley was an incredibly brave journalist and an incredibly brave man right to the horrible end of his life,” Balboni said. Balboni said Foley was doing what he loved with full appreciation for the risk involved. Balboni said he had no regrets and that GlobalPost would continue with its work.